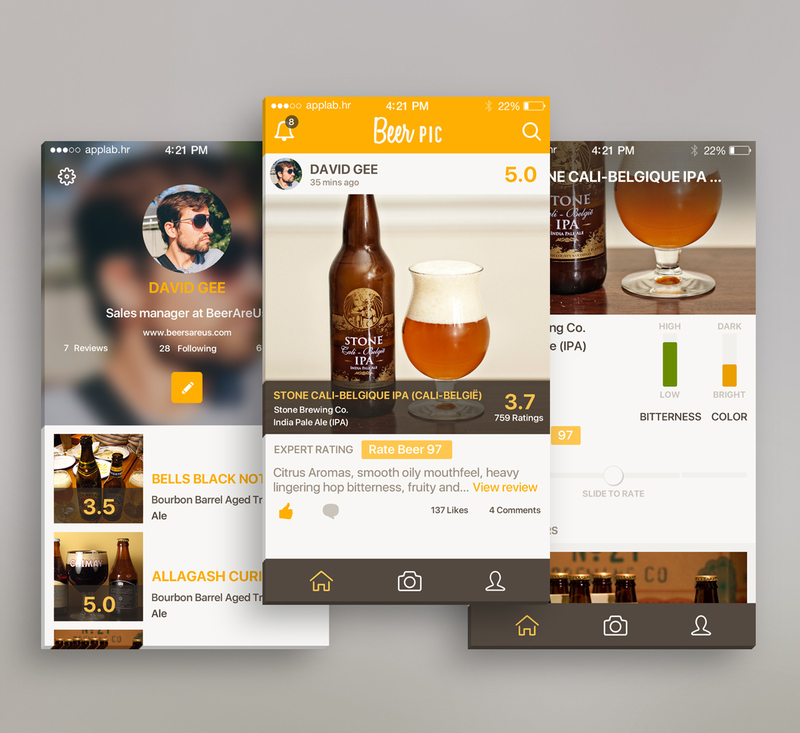 BeerPic is the iOS app for all the beer lovers. Quickly find out everything about the beer you have in front of you by scanning the beer bottle and write a review about the beer. Also, BeerPic algorithm makes it possible to find beers that are similar to the ones you’ve liked. With huge beer database and massive amount of reviews, the only problem you’ll have is what beer to pick.